She ties them with great care. They match her soft fur and beautiful eyes. All puppies look smart with a bow tied just eyeweardock right. 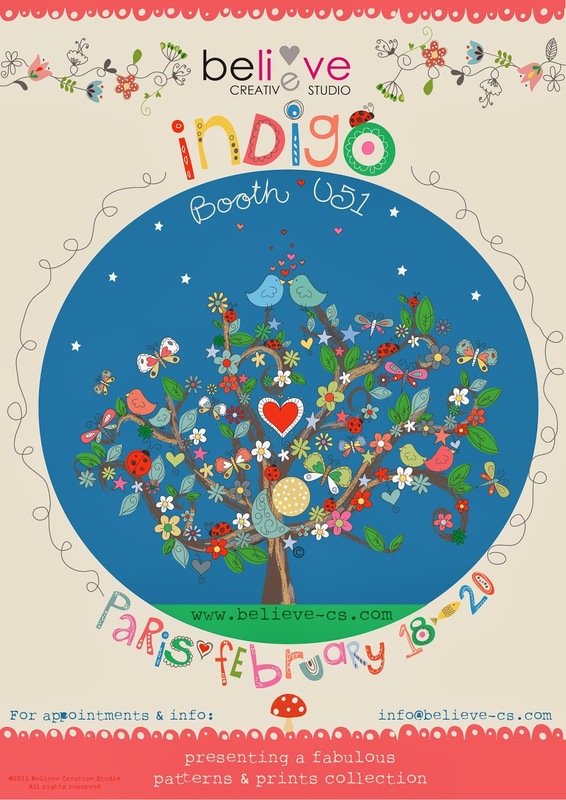 Indigo 2014 – Paris here we come! Paris here we come! Rosie and her team from Believe creative Studio are at Indigo along side some very talented guest designers from all over the world! Myself included! I created over 20 brand new and exclusive children’s patterns and coordinates to exhibit and would love for you to drop by Booth U51 and check out all the wonderful designs!